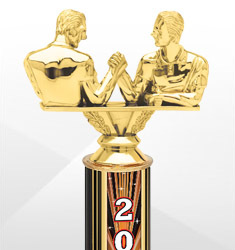 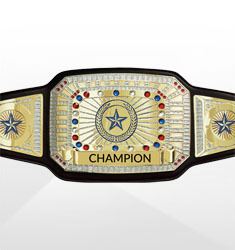 Dinn Trophy’s arm wrestling awards include medals, plaques, trophies, and a championship belt. 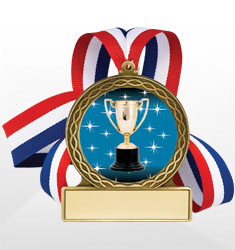 All of our awards can be customized for the individual or competitors, whether for winners, participants, or recognition. 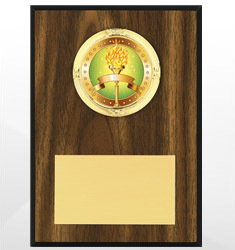 Depending on the award, free lettering is available from 30 to 50 characters.